The way Digital marketing’s burgeoning creepers are swathing the world it is not hidden from anybody how promising this industry has become for all those aspiring to be a part of the industry with maximum growth rate. 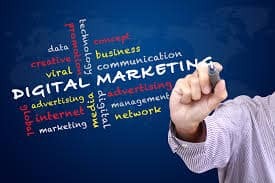 For, digital marketing industry is never going to look back and that the things would only get bigger and better, it promises for an ever growing carrier and not just a job. We have a plethora of institutes in India delivering digital marketing training programs but the idea is that the paucity of skilled digital marketing professionals still persists. And, the reason behind it is that most of the institutes either don’t deliver the right kind of training or if they do they don’t cover all the components of digital marketing. Now, why DSIM is different from other institutes is no more a secret as it is quite evident from the success it has gained in just a matter of three years. Still, to make it easier for you, let me give you a sneak peek of why it is so. dmtp final from DSIM on Vimeo. When almost all other institutes cover a few well-known components of digital marketing and say they make you a complete digital marketer, we deliver the training in all the components that digital marketing is comprised of. When it comes to a professional course knowledge matters more than the stamp of the institute on your certificate and when it comes to knowledge someone who is already playing in any industry can of course give you a better knowledge than a simple teacher who himself has learnt things by reading or research and has no clue about how things happen when you step in the industry. At DSIM, trainers are industry leaders and experts having years of experience in Digital marketing domain. So you can learn from their experience and & enter the fastest growing industry in India. To provide real hands-on learning experience to our trainees we get every trainee to create their own website with our step-by-step guidance in classroom. 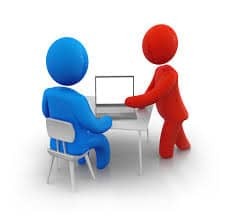 The purpose behind getting every trainee have their own website is to make them do everything themselves practically so that they do not face any trouble in future. This is how you do it all yourself while learning and get to have the real exposure of the work system during the training itself. 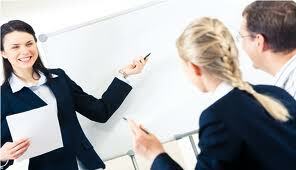 Our objective is not just to train you. We rather want to shape you up in a complete digital marketer and so we don’t leave you on the way after your training is complete. 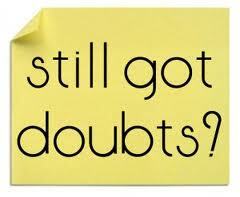 We conduct doubt sessions every month on a regular basis for all our ex-trainees to clear their doubts and update them about what is latest in the industry. 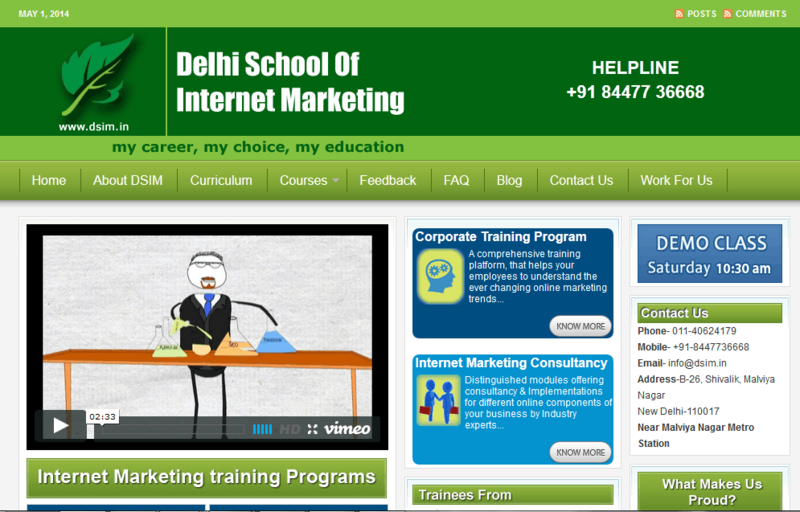 DSIM’sDigital marketing training program is not like those one go shows. 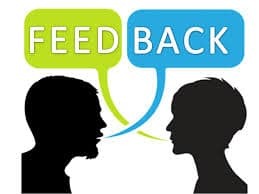 If our trainees somehow could not understand any topic in class then we encourage them to attend class for that topic again to have a thorough understanding. Besides, since we provide training to working professionals and entrepreneurs we understand that they can miss 1 or 2 classes because of their busy schedule. 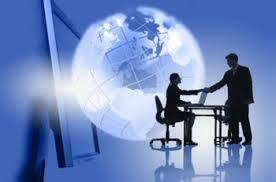 Hence we provide flexibility to our trainees to attend missed classes in our parallel batches. DSIM has trained more than 1467+ professionals from various industries such as IT, Travel & Tourism, Advertising, Public Relations, Finance & Banking, Fashion and Retail, etc. It has successfully completed more than 85+ batches in 3 years. 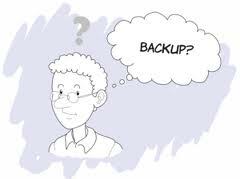 what is dsim from DSIM on Vimeo. What really makes us proud is the fact that our trainees after completing their training program have rated overall training experience at 8.6 out of ten and that we need not explain what 8.6 out of ten happens to be when it comes to rating an institute or the training. You can learn about making money online even through various blogs and articles published every now and then, and anyone can impart you with its theoretical knowledge but how many of you can really employ that knowledge to make money on internet. 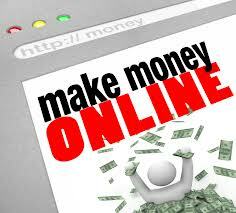 At DSIM, we have one of the biggest affiliate marketers of India who earns thousands of dollars every month. He shares his tricks and techniques and delivers practical learning with real and live examples on how he and other people are making big money on Internet. This is the area where we don’t have to do any work. 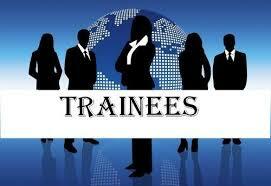 In fact, various companies request us to hire our trainees. Some of the companies that have approached us in past are Google, Jabong, IBM, etc.